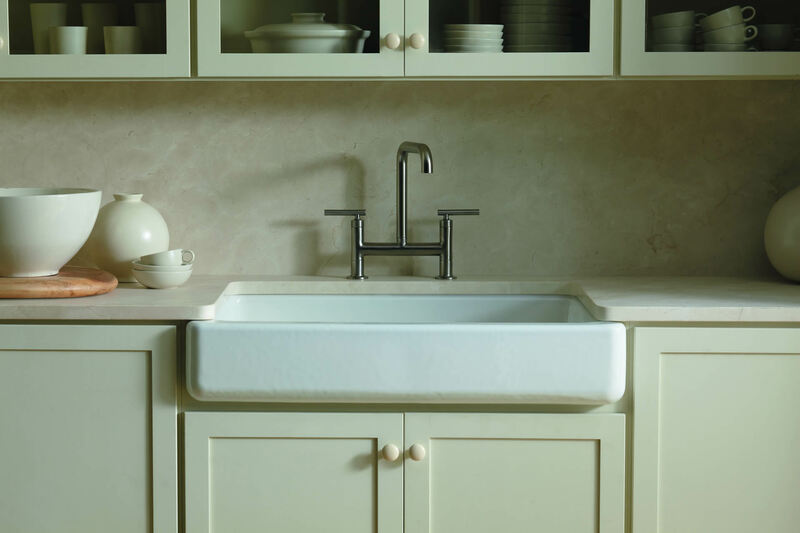 Wool Kitchen and Bath has hundreds of faucets, toilets, showers, and sinks on display in our Naples kitchen and bathroom store. Our trained staff can show you all of the trendiest products you'll need for your renovation or remodel project. 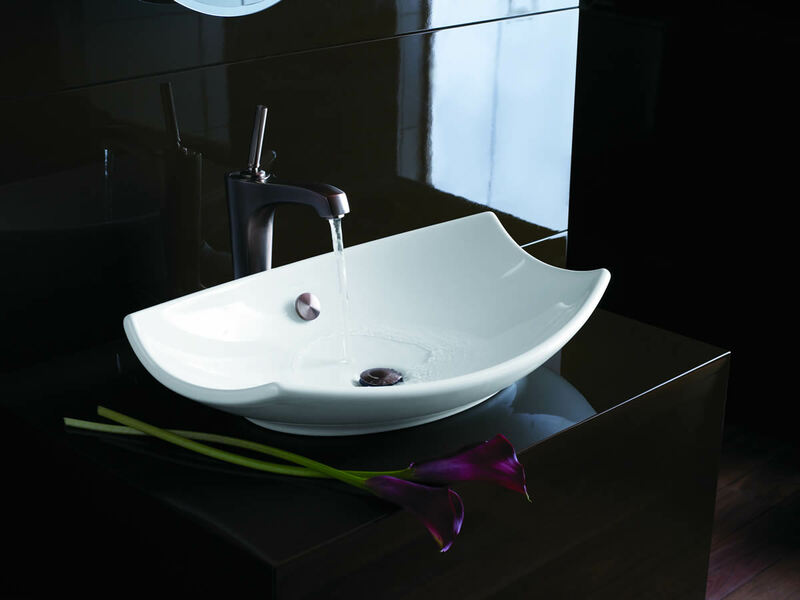 We proudly partner with the leading manufacturers of bathroom and kitchen products, including Kohler, Moen, Delta, Blanco, Grohe, Hansgrohe, Brizo, and many more on display in our store. 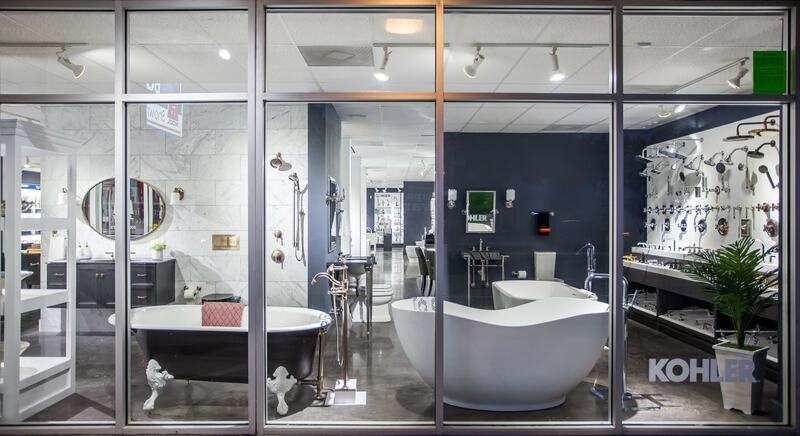 Make an appointment today to sit with our trained designers, or visit us during our business hours to view kitchen and bathroom products in Naples Florida! 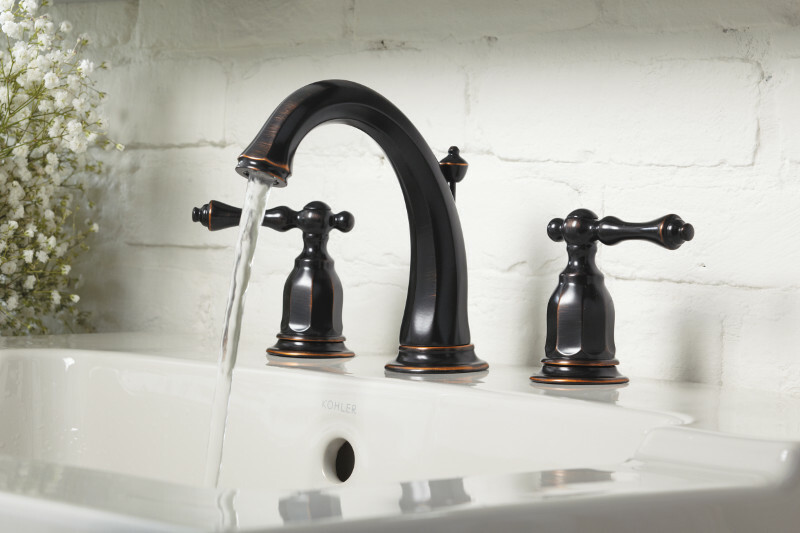 This location also features a full counter operation for plumbing contractors and professionals. We have everything you need, from pipe, valves, and fittings to fixtures, tools, and safety equipment.